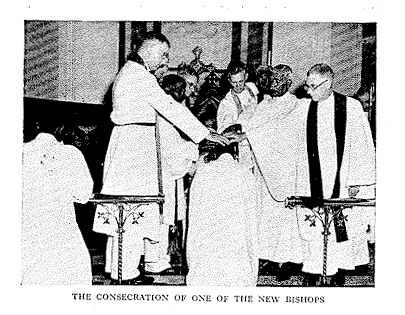 Pages from History: 29 November, 1970: Formation of Church of North India (CNI). 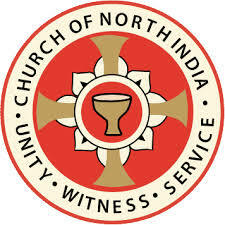 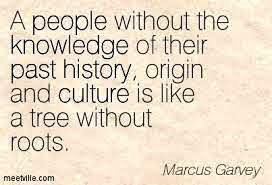 29 November, 1970: Formation of Church of North India (CNI). 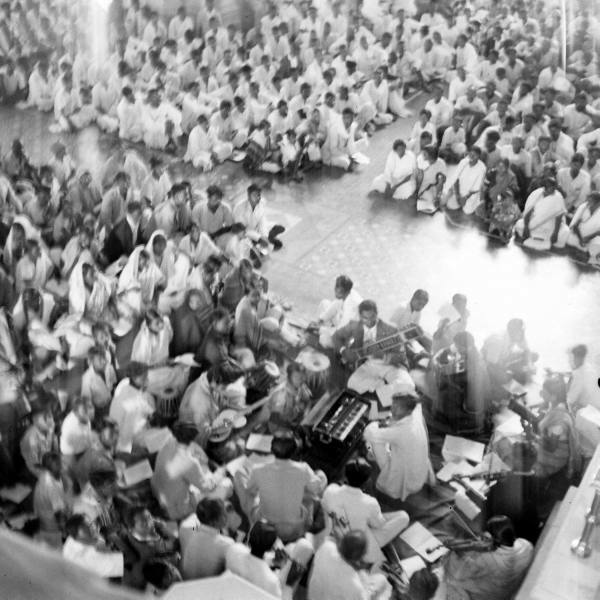 The inaugural meeting of the CNI was held in the Unity Hall opposite the Anglican Cathedral in Nagpur. 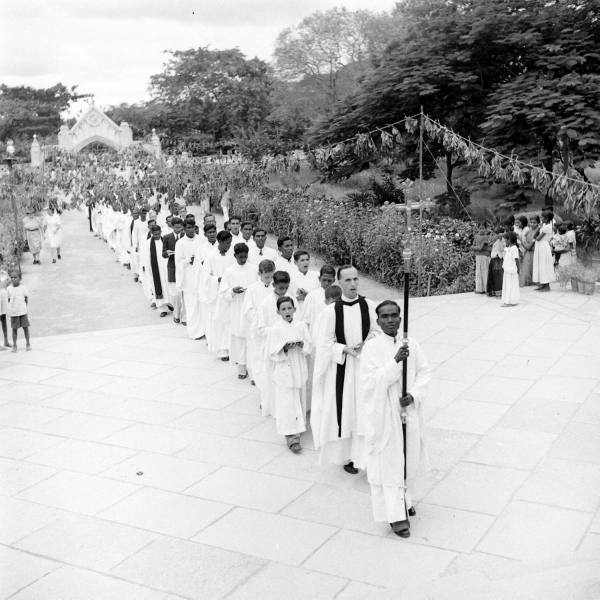 The metropolitan of the Mar Thoma Syrian Church Dr. Juhanon Mar Thoma attended this meeting. 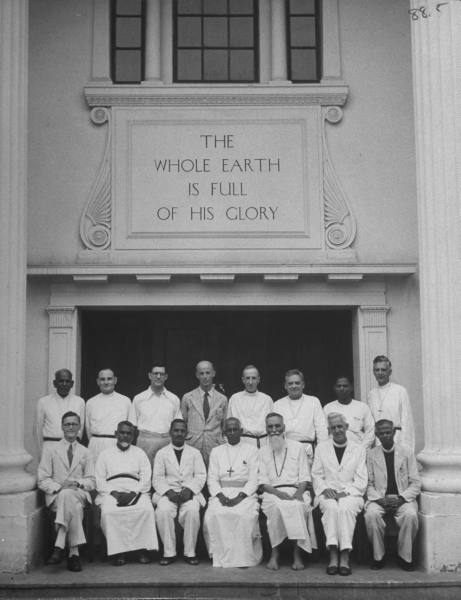 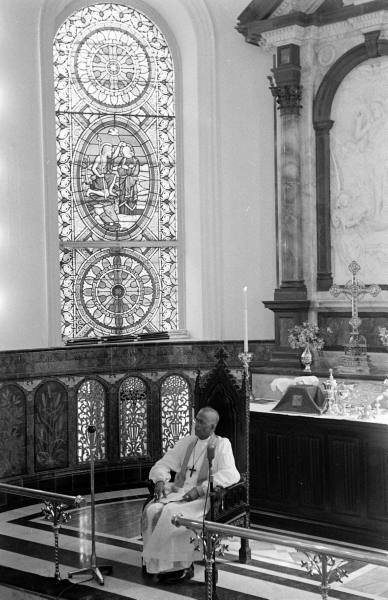 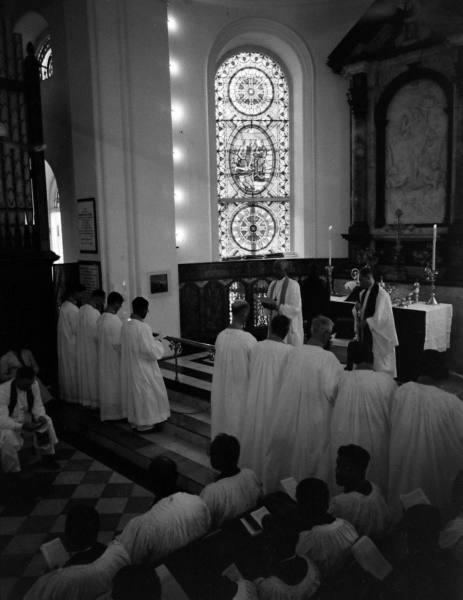 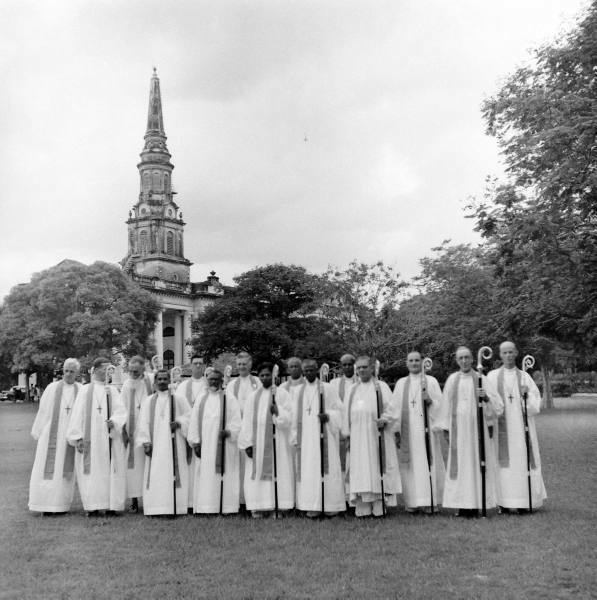 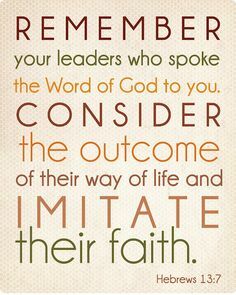 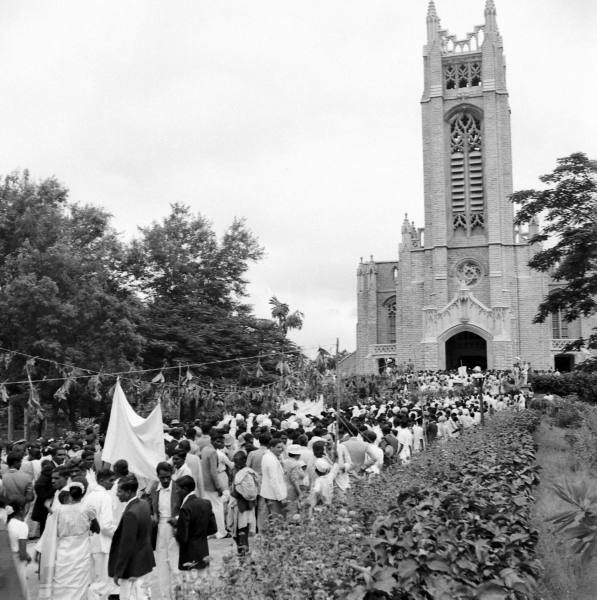 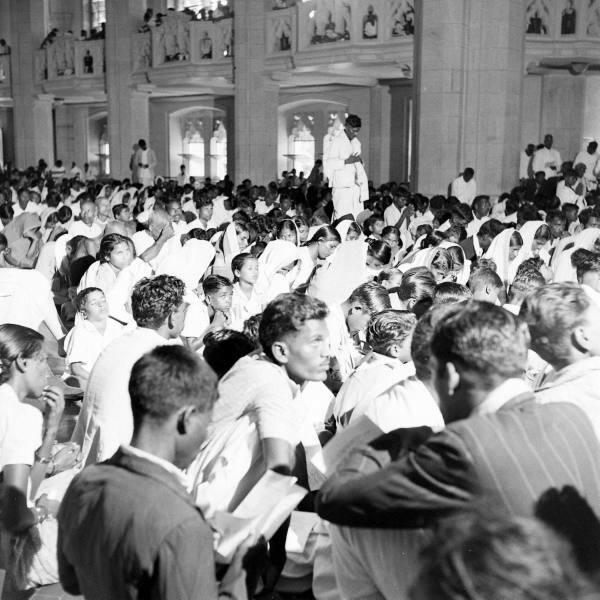 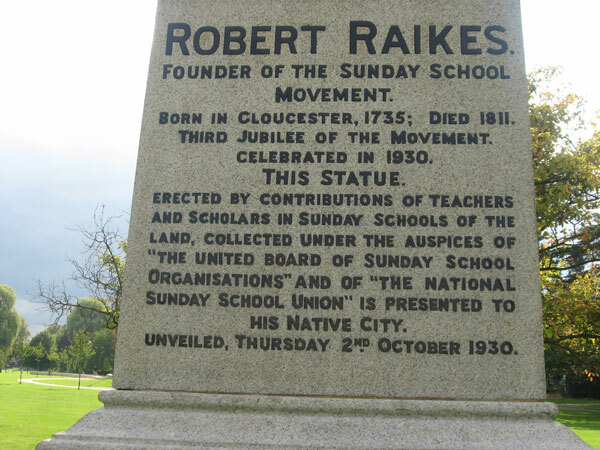 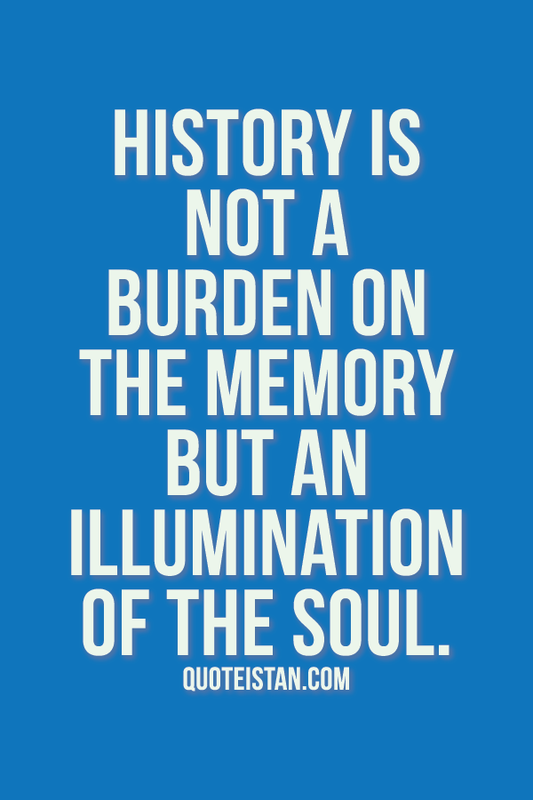 It was a merger of six Christian denominations, including the United Church of Northern India; the Anglican Church of India, Pakistan, Burma (Myanmar) and Ceylon; the British and Australian Methodist churches; the Council of Baptist Churches in Northern India; the Church of the Brethren; and the Disciples of Christ.The motto of the church is: Unity – Witness – Service. 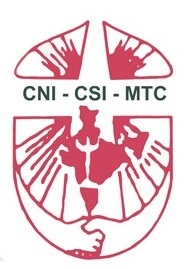 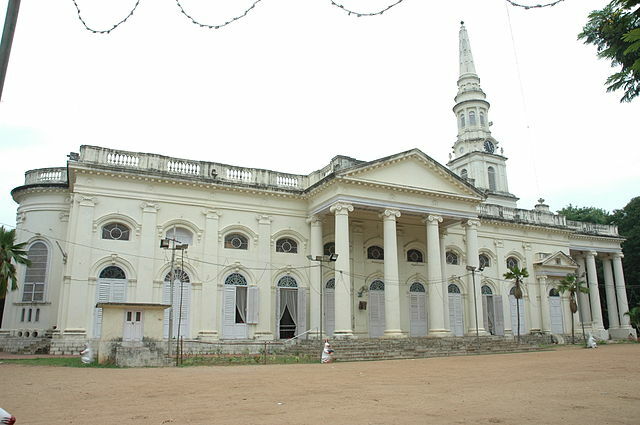 9 Nov 2014: CSI, CNI and Mar Thoma Church celebrate ‘The Communion of Churches in India (CCI) Day’. 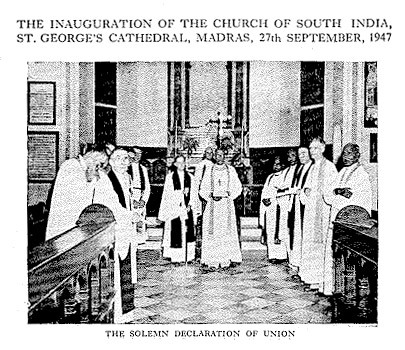 On 9 November, 2014, Sunday: the CSI, CNI and Mar Thoma Churches celebrate this Sunday as the ‘The Communion of Churches in India (CCI) Day’.